Last month, we had reported that the software giant Microsoft had officially acquired GitHub Inc. for $7.5 billion in an all-stock deal, which was significantly higher than its initial estimates of $2 billion when it was last valued in 2015. 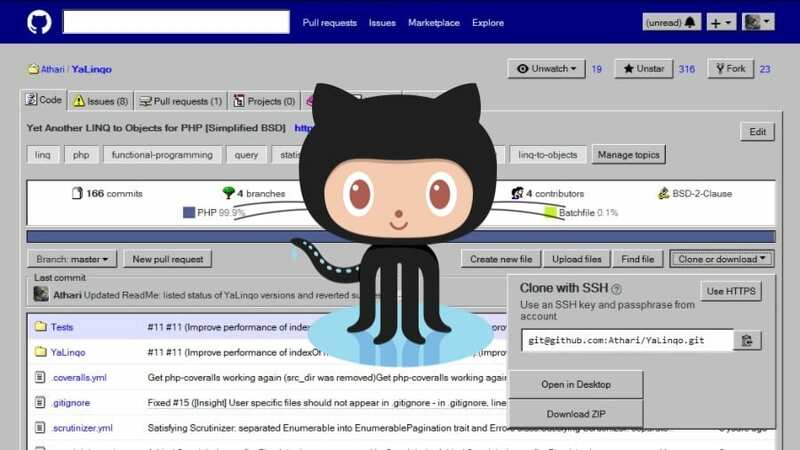 While the news of Microsoft acquiring GitHub did not go well with the global developer community, many coders started flocking to rival repositories such as GitLab and BitBucket following the announcement. For those unaware, GitHub, is a web-based hosting service for software development projects that allows developers to use the tools of the privately-held company to store code, change, adapt and improve software from its public repositories for free. It has more than 23 million individual users in more than 1.5 million organizations. Apple, Amazon, Facebook, Google, and many other big tech companies use GitHub. While Microsoft has promised that GitHub will continue to operate independently and will remain an open platform, Microsoft CEO Satya Nadella said that it would increase its focus on serving software developers via cloud services irrespective of whether they are coding for Microsoft Windows or not. At the time when Microsoft was busy announcing its acquisition, a developer named Alexander Prokhorov, who is also known on GitHub under the name Athari, made a mock-up of a GitHub page in the Windows 95 style and posted it on Twitter on June 4. Dubbed “GitHub Windows Edition”, the style transforms the GitHub interface that looks clearly inspired from Windows 95 or 98. 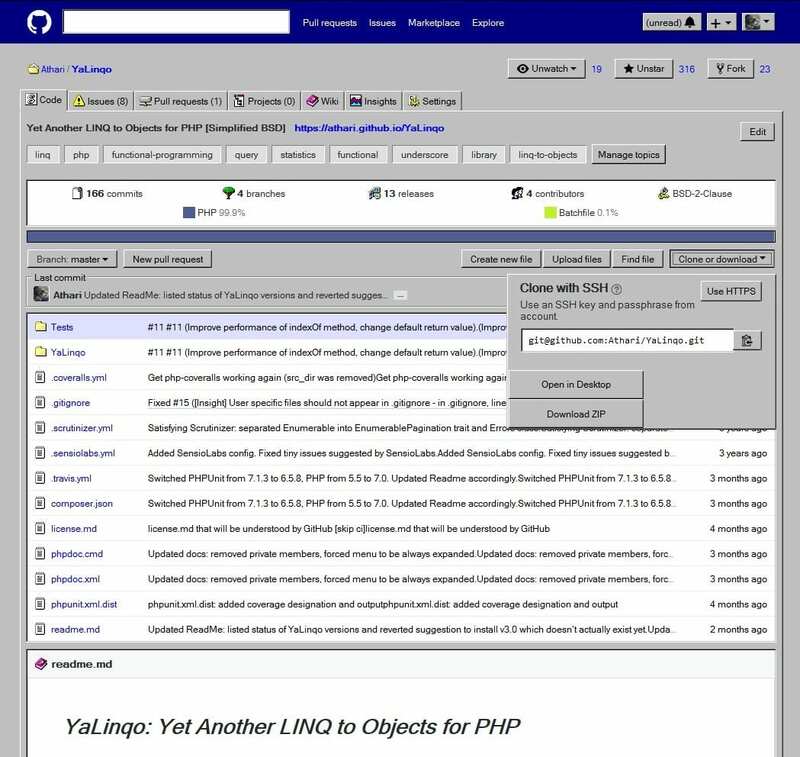 The project converts GitHub’s pages into a Windows 9x-like GUI (graphical user interface) and supports all modern browsers with buttons, tags, separators, groupings, edit boxes, list boxes, tooltips and windows. Further, focus rectangles, text selection styles and other elements adjusted where possible. While some icons changed into icons from Windows 9x, some UI were transformed, for instance, repository stats are displayed as a shell list box and various group boxes have been titled. The GUI can be used in combination with the usual browsers, says Prokhorov. However, the user style works best with Chrome and Firefox, used in combination with either the Stylus or Stylish extensions. Due to requirement of elements to have multiple borders, size of some controls like buttons has been changed. If GitHub uses pixel sizes for buttons, they may be cut by a few pixels. Due to tooltips being children of controls, they change full control size, so focus borders may be displayed incorrectly. If you wish to know more about how to install GitHub Windows Edition, click here.